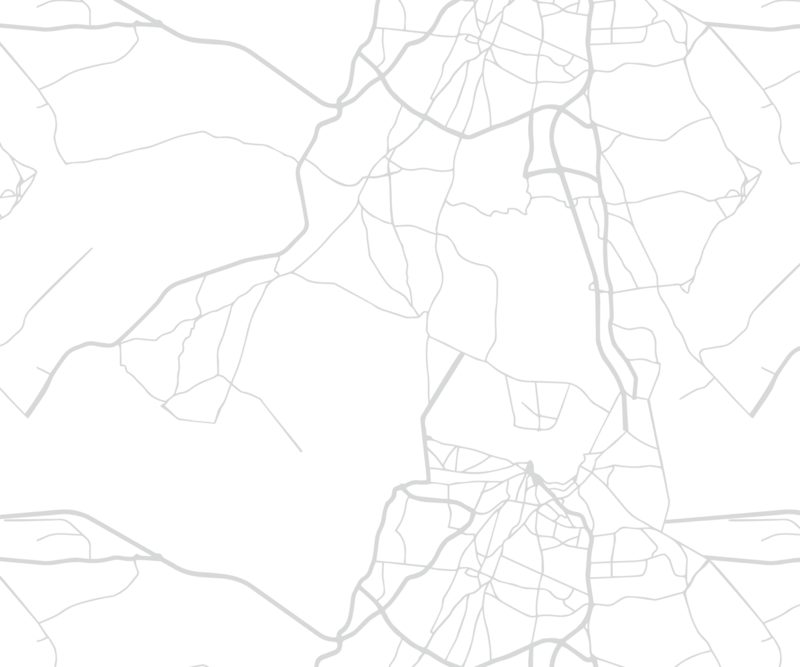 The Village of Cary is located in McHenry County and is approximately 45 miles from downtown Chicago and 30 miles from Chicago O’Hare International Airport. Easy access to the City of Chicago by way of the Metra train that passes through the heart of downtown Cary makes the village an ideal residential and business location. The beautiful Fox River borders the southern boundary of Cary. 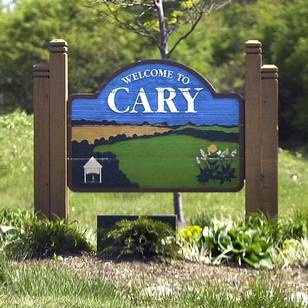 Cary is a recipient of the Governor’s Home Town Award and has been recognized as a Tree City USA community since 2008. With small town character and state of the art services, the Village of Cary offers abundant opportunities to residents and businesses!